Founded in 2012, Total LifeSafety Corporation is a full-service alarm company that specializes in the installation and monitoring of new or existing systems. With installation services ranging from basic to the most sophisticated system, including fire and security alarms, structured cable, central vacuum, and camera and audio systems, Total LifeSafety Corporation provides Treasure Coast residents and business owners with local expertise and personalized customer service. We have the resources to handle any and all of your security needs, no matter the size or scope. You will have the peace of mind to know that you can depend on our trained technicians to be there when you need it most—in the case of an emergency. Total LifeSafety Corporation is a certified Notifier, Fire Lite Alarm, Alarm.com, and Silent Knight Dealers. In addition, Total LifeSafety Corporation is also NICET, AAF, NFPA, FASA/BASA, AFSA, and NAHB certified. 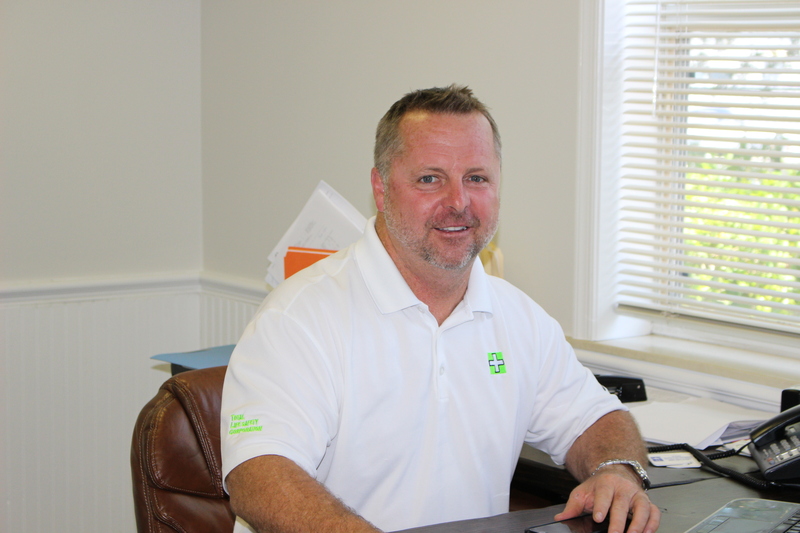 Bryan Polhemus, president, and owner of Total LifeSafety Corporation, has been in the Life Safety industry for 20 years. A local treasure coast resident since 1975, he was the former owner of John W. Polhemus, Inc. until it was sold to United Technologies in 2007. During his ownership of John W. Polhemus, Inc., the firm was a full-service sprinkler, fire alarm, and security company serving the South Florida area for over 20 years. Recognized as one of the largest full-service life safety corporations in South Florida, it was a pioneer in NFPA Testing and Inspections, and their highly qualified staff served thousands of clients, keeping their customers both safe and secure. Total LifeSafety Corporation is home to Diesel the Fire Dog. Diesel the Fire Dog is available to teach children, teens, and adults in any setting about fire safety. 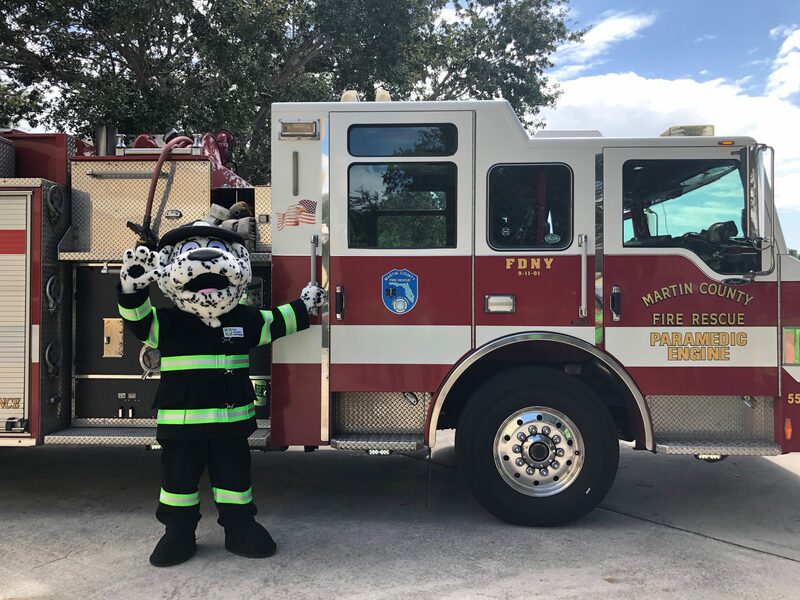 Diesel has made an appearance at multiple preschools, schools, and expos along the Treasure Coast and South Florida. Diesel is sure to bring joy and laughs to all events!